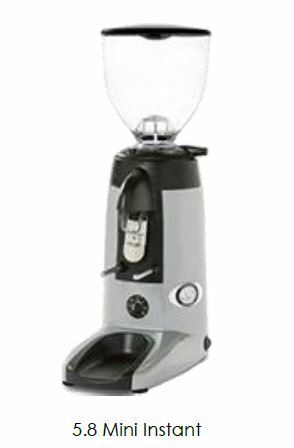 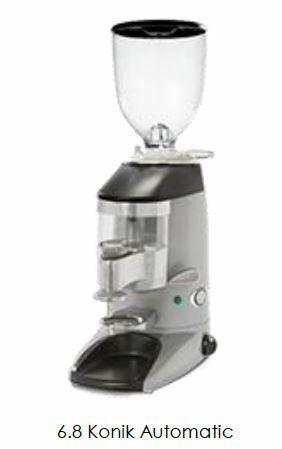 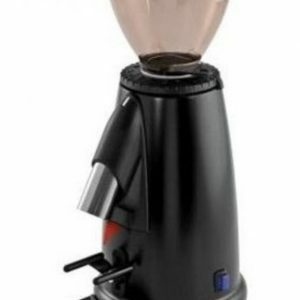 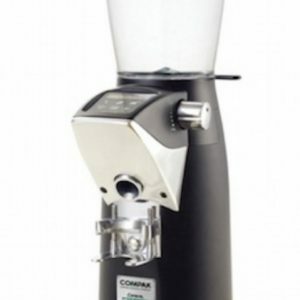 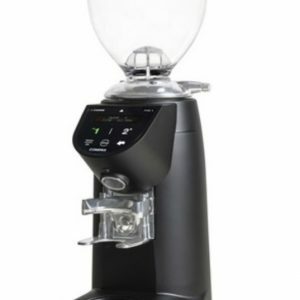 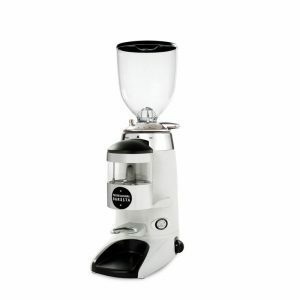 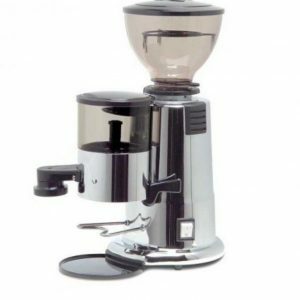 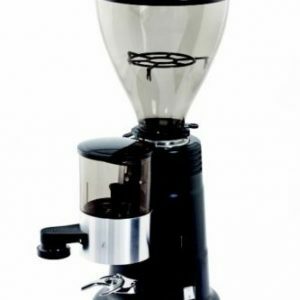 Instant grinder doser with aluminium body, continuous micrometric grind setting, timer for one or two doses, espresso area, available only in black. 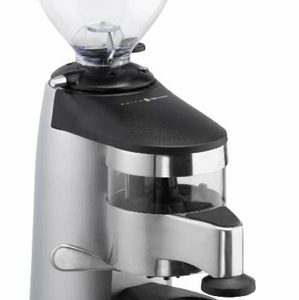 Easy, precise and intensive for instant professional grinding of delicate single-origin, decaffeinated and gourmet coffee. 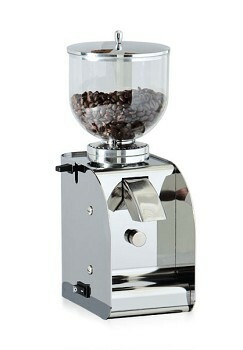 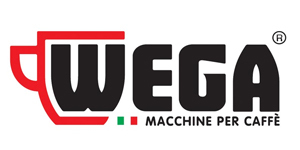 Continuous micrometric grind adjustment & option of making 1 or 2 cups or continuous operation.